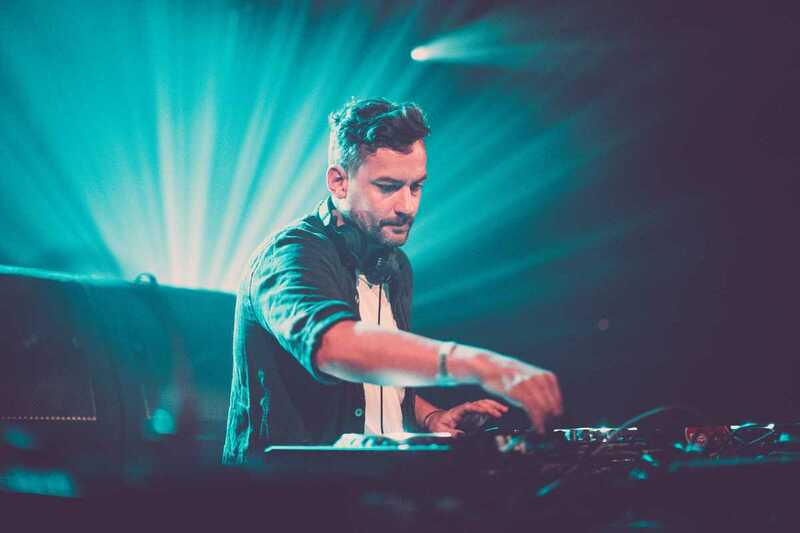 Bonobo – the moniker of Simon Green – occupies a unique position in the current electronic ecosystem: gliding over genres since his debut in 1999, he is not aligned with any particular sound or scene besides the unpredictable world surrounding his ever-evolving productions. Digging among the B-sides of hip-hop records when he used to live in Brixton, looking for instrumental breaks and samples which constituted most of his early works, the New York-based artist has continuously reshaped downtempo along the years, merging it with jazz-infused electronic and reworked vocals. He recently released his sixth album, considered one of the most poignant to date: Migration has hints of Burial and recalls Ólafur Arnalds but ultimately represents Bonobo's shape-shifting sound. The English producer will conclude his Migration world tour in Spain and hit the stage of Razzmatazz on March 15th.